Watching my 6 month old shriek with glee because he managed to roll around enough to grab his toys all by himself, listening to my 6 year old daughter reading beautifully & well beyond her years, my 8 year old son coming home from school with sports medals, watching all three of them grow & flourish, brings me so much pride & joy. I feel a rush of pleasure & privilege that I get to share moments like these with them every single day. For me becoming a Stay-At-Home Mother was an obvious choice & thanks to MR.B's job & our careful financial planning, I've been extremely lucky to be able to do just that. 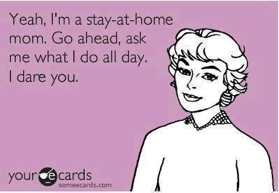 I hate the phrase "Oh your just a stay at home mum?" 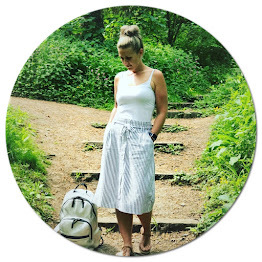 It makes you feel like being a Mum doesn't 'count' it's incredibly belittling & makes us Mums feel like we are not doing enough or being enough. "Oh so you don't have a job?" - Well I don't get paid for staying at home with my children no, but I also don't get to clock off at 5pm, have days off or sick days. 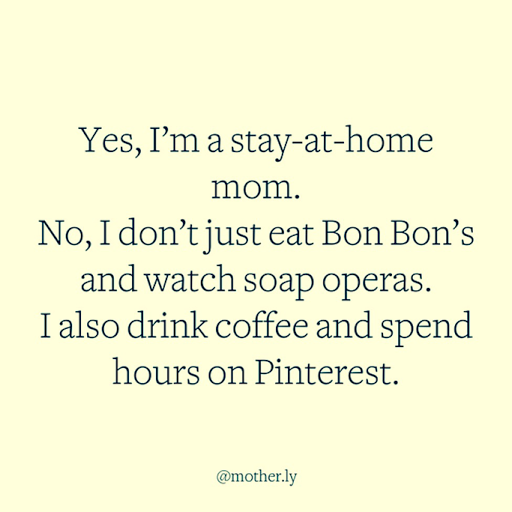 Being a SAHM means I'm on call 365 days of the year, 24 hours a day. "Don't you want a Career?" - Of course I do, I'm still young enough that when my littlest starts Pre-School/School that I can still pursue the career of my dreams, but in the meantime I am quite happy with raising my 3 children. It doesn't mean I'm not working hard for my future. "What do you do all day?" - Well I would love to tell you that I go out and get my hair & nails done, I would also love to tell you that I go on spa days twice weekly, go shopping, you know the usual. But sorry to disappoint you this is not the case. I change dirty nappies all day long, cook, clean, play nurse when my children are sick, run errands, never eat a hot meal, hardly have time to wash my hair because I either have a baby screaming for my attention or the other 2 need me for one reason or another. "Do you not get bored?" - My life is anything but boring, every day is a new day with my children, the new things they learn & discover for themselves, watching them hit their milestones. To me it's fascinating & I love that I can be a part of that. "You must have the most relaxing days mustn't you?" 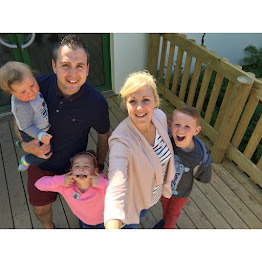 - Well if you call waking up at 2.00am, 3.00am then 5.30am every day, then having to wrestle with your children to get dressed, having porridge thrown back in your face, breaking up your children's arguements, constantly have a baby hanging of your bloody hip. Then yeah my life is relaxing. I'm proud & lucky to be a Stay At Home Mum, I love my life & I wouldn't have it any other way. So for all you other SAHM's when someone asks you "So what do you do?" Stop selling yourself short by saying "I'm just.." there is no need to justify yourself.